Winston Salem’s Tennis Headquarters since 1977. The Best Tennis Equipment In the Triad since 1977. 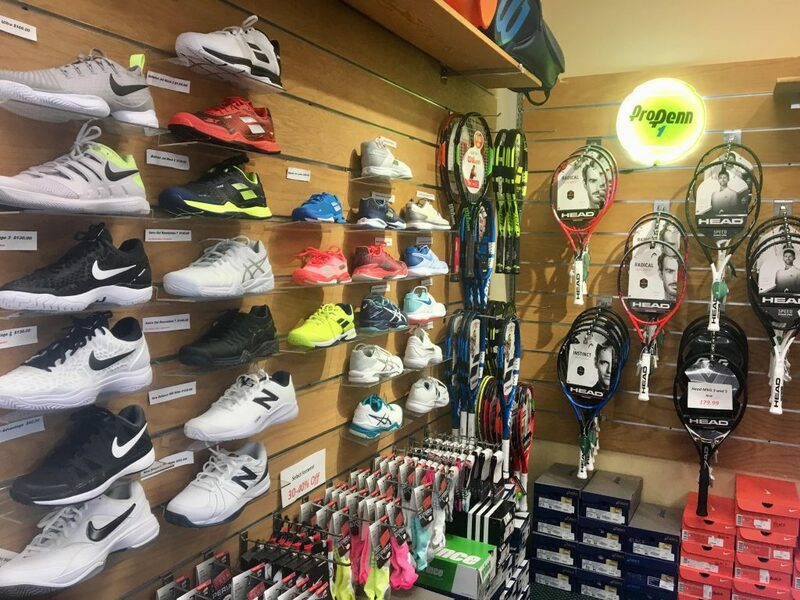 At Ski & Tennis Station, we strive to bring our customers the best selection of tennis equipment available. All of the new rackets from Wilson and Babolat are arriving daily. We carry shoes from Adidas, ASICS, Babolat and Nike and clothing from Adidas, Nike, Pure Lime, Bolle and Tail just to name a few. 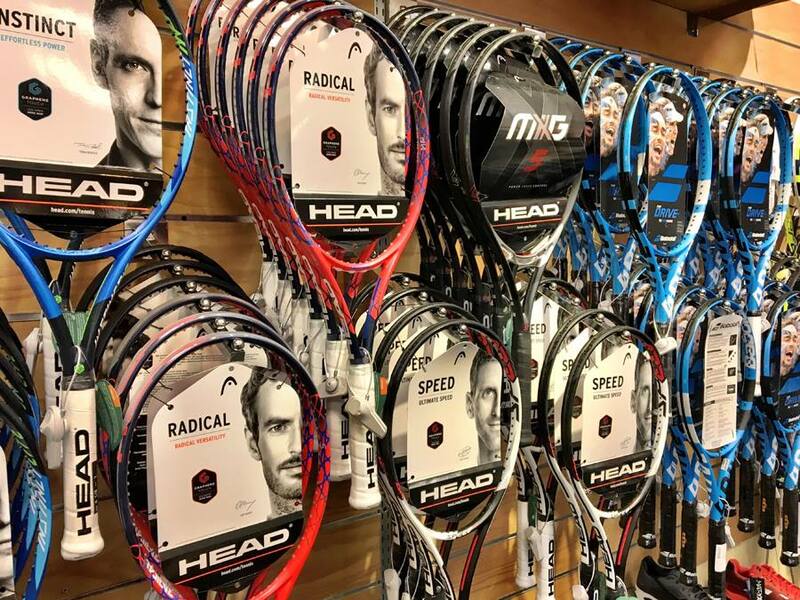 Before you shop for a racket at a sporting goods store or online come by and talk with our experts, we know the product and play and we will get you in the right racket. Try all the new rackets before you buy. All of our demos are custom strung so you can get the true feel of the racket. We will help to guide you to the proper racket as you try as many of our rackets as you need. Call on of the stores for full details of the demo program. Same Day Racket Stringing, we always have stringers on staff and can usually get you racket strung in just a few hours or less. We are up to date on all of the new stringing techniques, we can usually get your racket strung within an hour. There is a big difference in a professional stringing. Let us help step your game up.